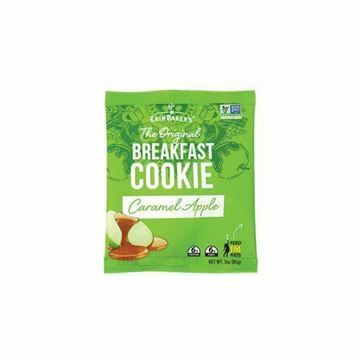 Erin Baker's Caramel Apple Breakfast Cookie - 3 oz. Caramel apple breakfast cookie baked with simple, whole food ingredients. Erin Baker's Peanut Butter Breakfast Cookie - 3 oz. Peanut butter breakfast cookie baked with simple, whole food ingredients. Erin Baker's Double Chocolate Breakfast Cookie - 3 oz. Chocolate breakfast cookie baked with simple, whole food ingredients. Erin Baker's Oatmeal Raisin Breakfast Cookie - 3 oz. Oatmeal breakfast cookie baked with simple, whole food ingredients. 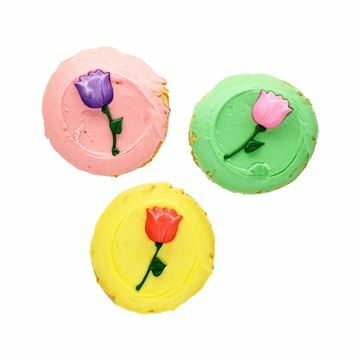 Marsee Baking Spring Cookie - 3.25 oz. Discount available while supplies last. Must add 4 cookies to cart to receive discount. 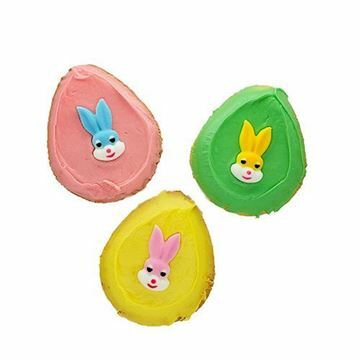 Marsee Baking Easter Bunny Cookie - 3.25 oz.